Hello and welcome to PLModels of North Wales. 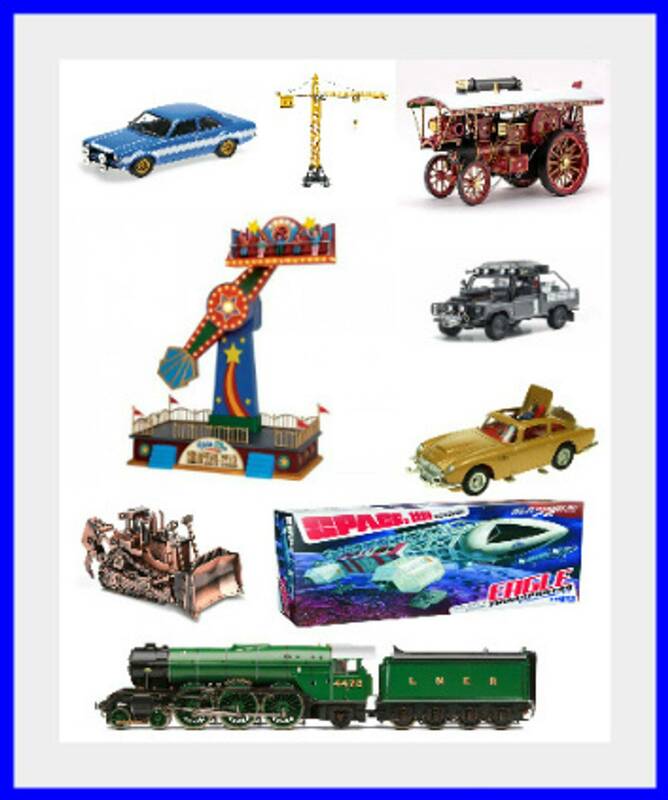 Your online shop for Diecast & Resin Models. 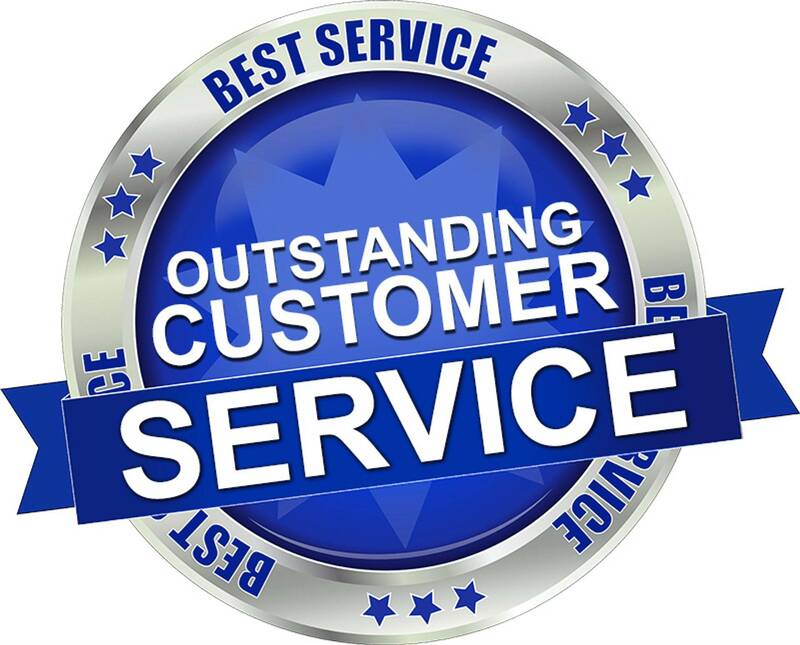 We provide a Professional and Friendly service and take great pride in our customer satisfaction. We are small enough to care and big enough to offer value! It is our sincere intention to provide you, as a valued customer, with one of the best shopping experiences online. 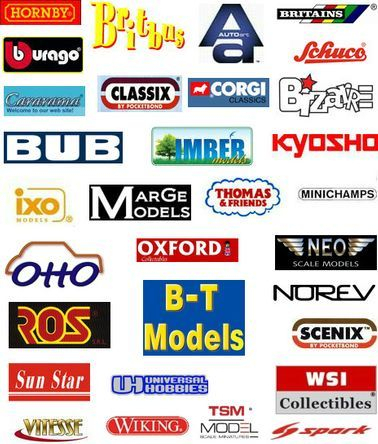 In the unlikely event that you have any problems with any aspect of our goods or service, please use the contact us page or email-plmodels@btopenworld.com. Alternately you can Telephone 07879160051 Mon-Fri 9am-5pm (If we are busy you can leave a message).